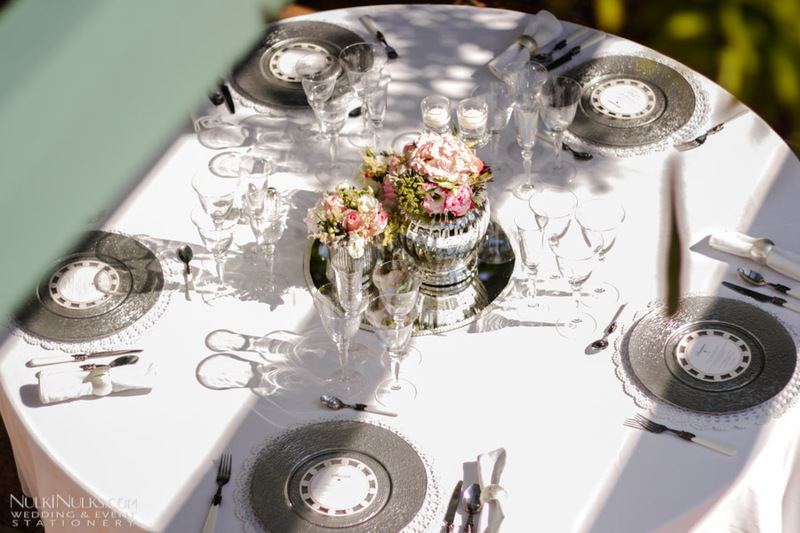 We love Style me Pretty and were really pleased that a photo shoot we took part in was featured along with some useful hints and tips from Rachel Rose Weddings on planning a destination wedding. We’ll be blogging and sharing more of our own images soon! 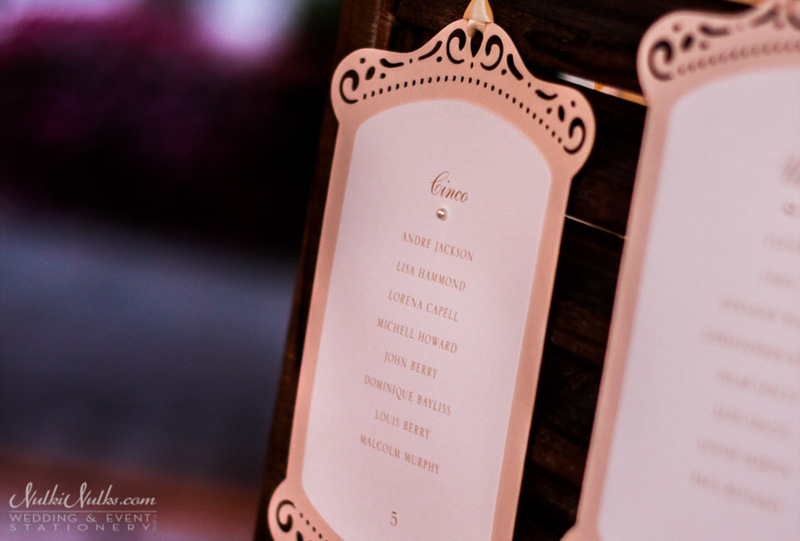 The table plan! I’ll take a guess and say this is probably not the most enjoyable task to undertake, but it is one that has to be done! 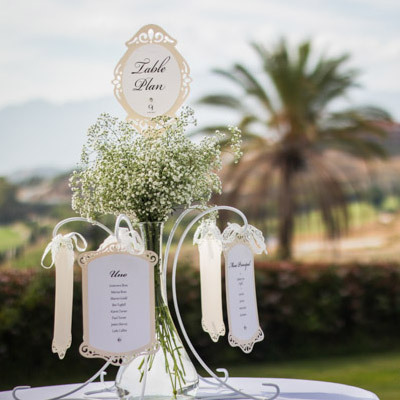 Yes your table plan has a job to do, it has to be practical and functional, but this is the one piece of stationery that all of your guests will see, why not make a feature of it? A little ice breaker for your guests whilst they have cocktails! 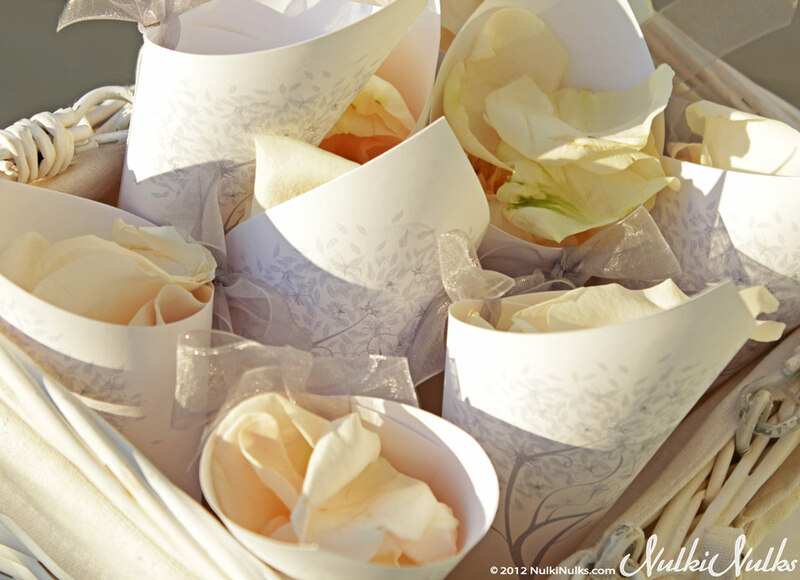 Turn the bane of your pre-wedding planning into a little work of wedding art! 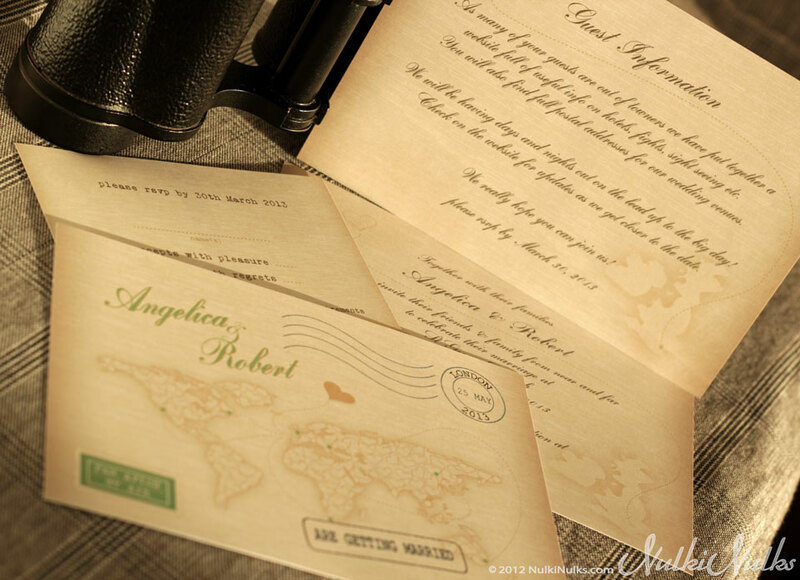 What do we want to say in our Wedding Invitation? The new year is definitely upon us with website visits and enquires at a high, it would seem that the attention of many brides and grooms are returning to all things wedding! How many Confetti Cones do I need? I was recently asked this very question by a bride whose Wedding Invitations I created, now our attention is on their ‘on the day’ stationery. There are no set rules and it’s really down to what you want, but after a little investigation here are my findings and thoughts. The general thinking appears to be 1 cone per couple, most people believing only the ladies will be doing the confetti throwing. I think this is good guidance if you are having a fairly intimate wedding up to say, 100 guests. But what happens if you apply this rule to a wedding of 200 or 600 guests? You probably wouldn’t be able to see the happy couple for a downpour of petals! So, this is my thinking for larger weddings. Most couples are showered with the contents of their confetti cones when exiting the church. I would think that regardless of the size of your wedding, you wouldn’t have more than 60-70 people creating that corridor of confetti-filled air, as you exit the church or head back down the aisle as Mr and Mrs! So why would you need more than 60 – 70 confetti cones? By no means are any of these hard facts or rules to be followed, these are just my thoughts and a little helping hand when deciding on what you would like for you day. I hope this little bit of info helps! 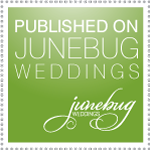 Feel free to add your thoughts or share your experience to help out other brides to be. 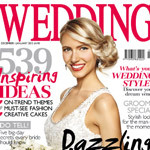 I, by no means profess to be an expert on all things wedding, there is so much information out there, it’s amazing! This very fact made me think. From now on, when I get asked a question or for advice on my little field, I’ll start to compile the useful ones in my blog. If I can’t provide an answer to a question or I need to find something out, I wade through the mountain of information on the Internet, hopefully my little bits of information will save you the wading. It’s a small category at the moment, but it will grow over time! If you have any suggestions or questions that I should cover, let me know! 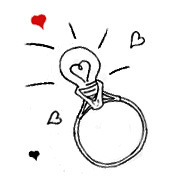 My first installment to Wedding Hints & Tips is on its way…..